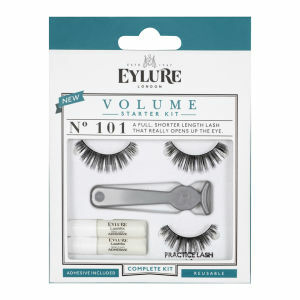 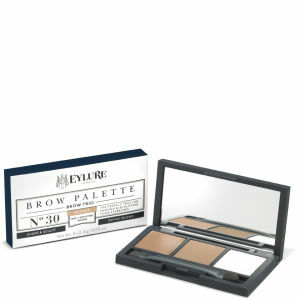 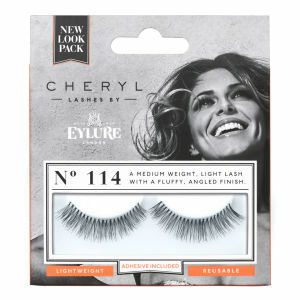 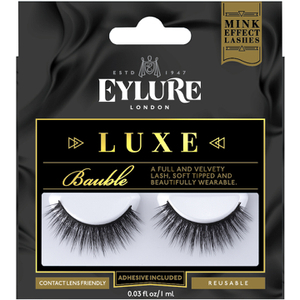 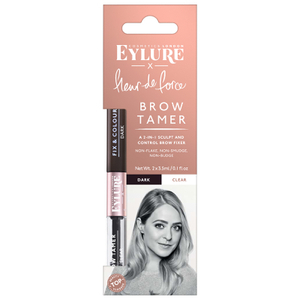 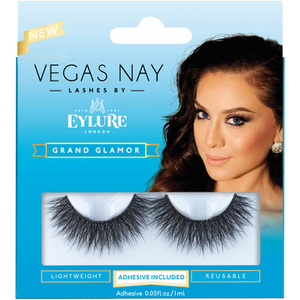 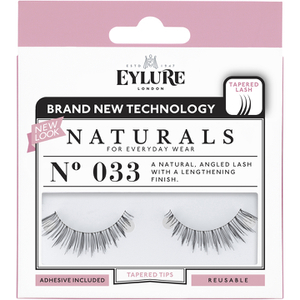 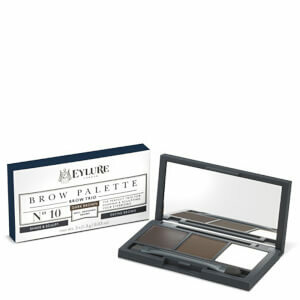 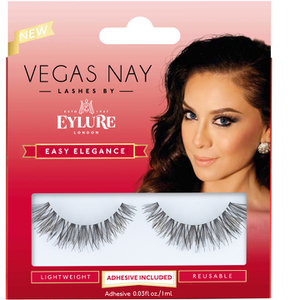 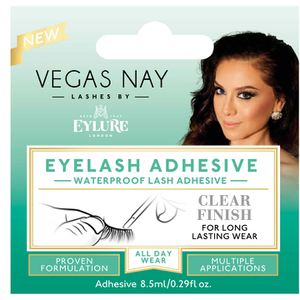 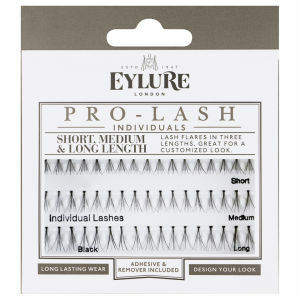 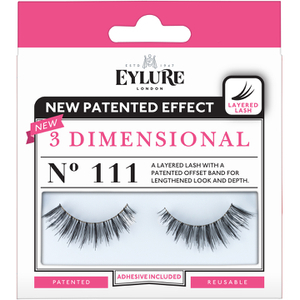 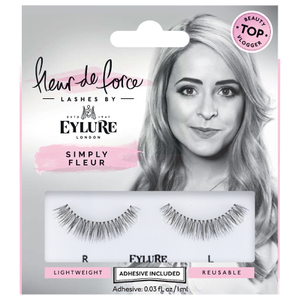 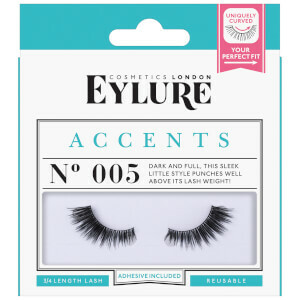 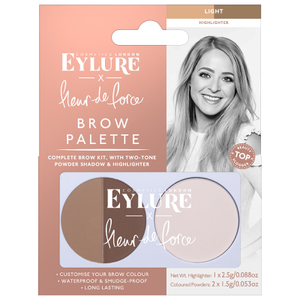 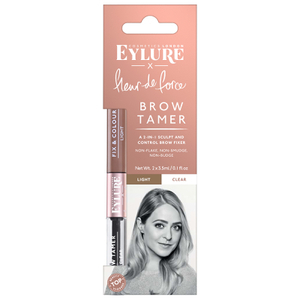 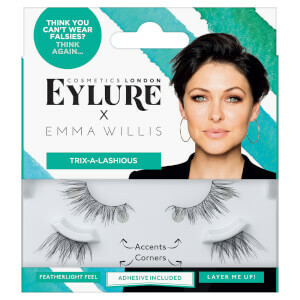 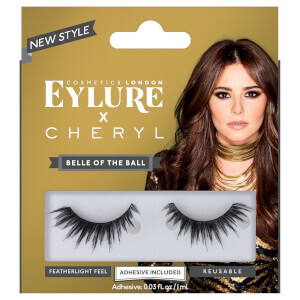 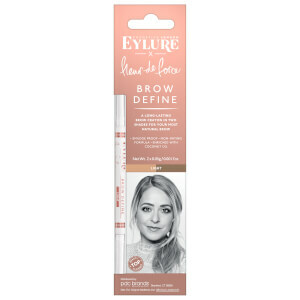 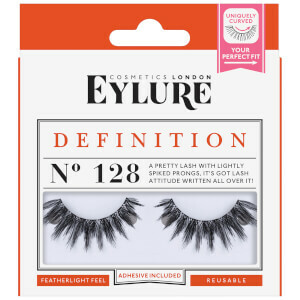 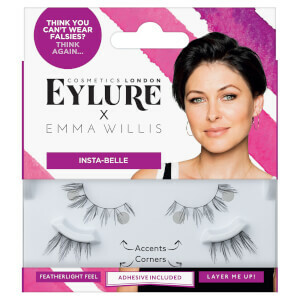 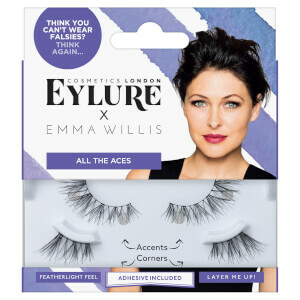 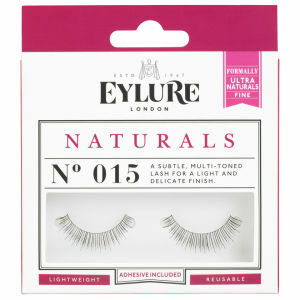 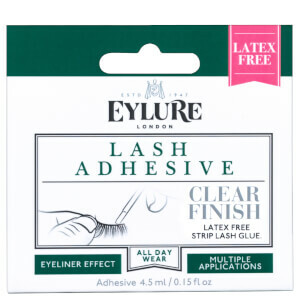 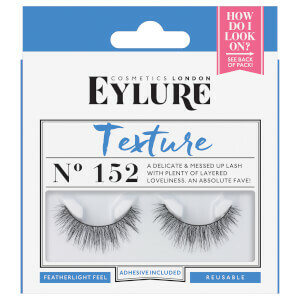 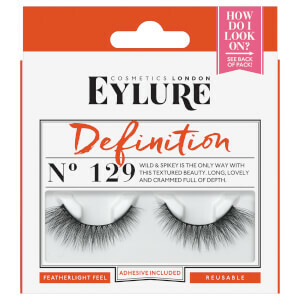 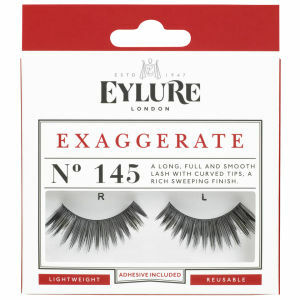 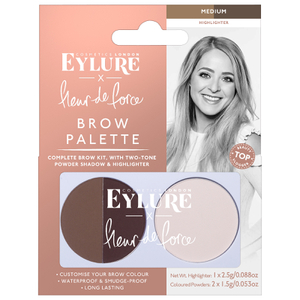 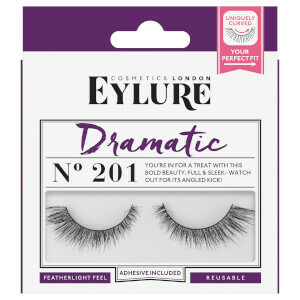 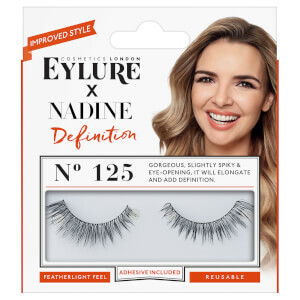 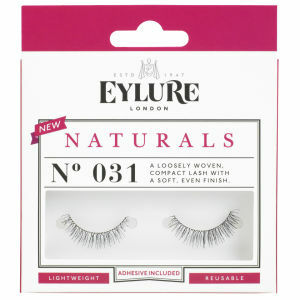 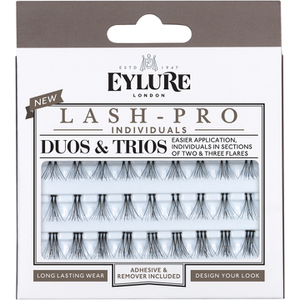 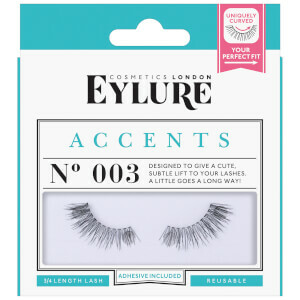 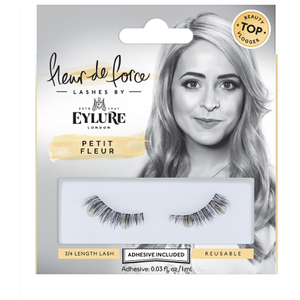 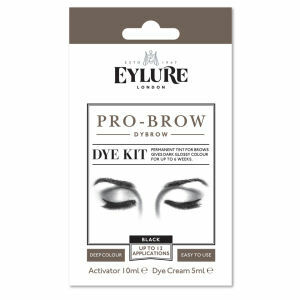 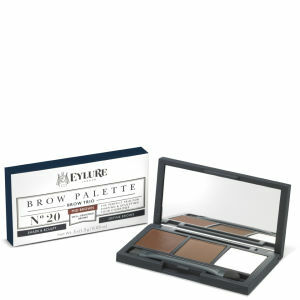 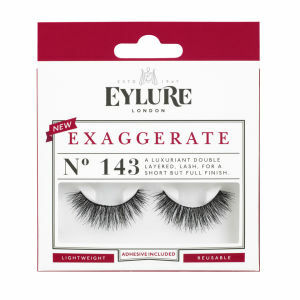 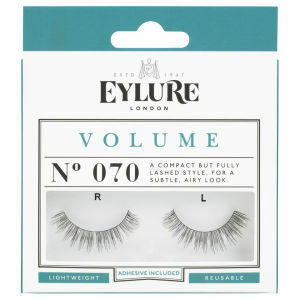 Flutter your way to perfection with the wonderful range of false lashes from Eylure. 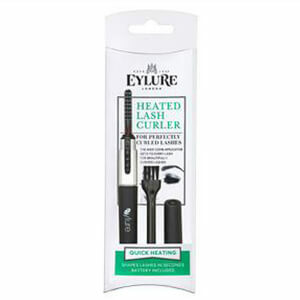 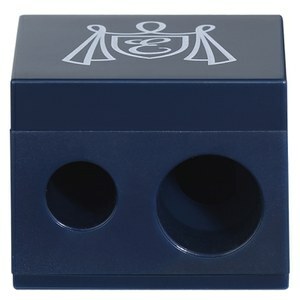 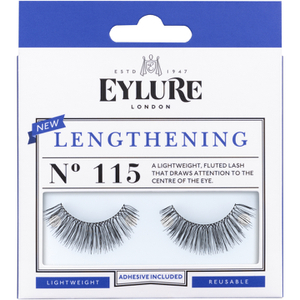 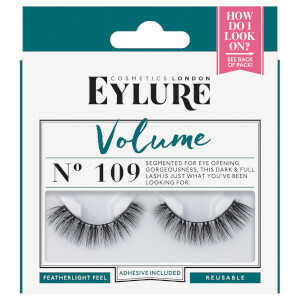 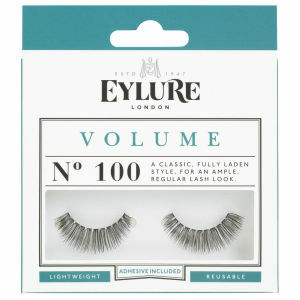 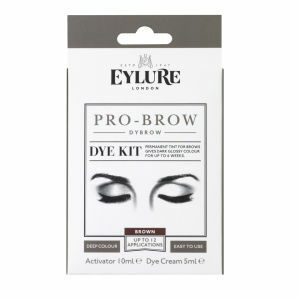 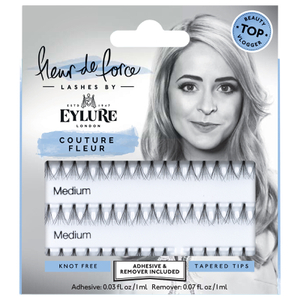 Eylure have an amazing range of lashes catering for those of us who want more volume, length or a va va voom effect. 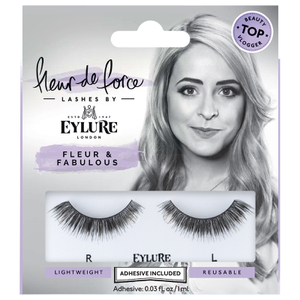 The range of falsies cater for the every day to the extreme with the amazing range of colour Pop from Katy Perry. 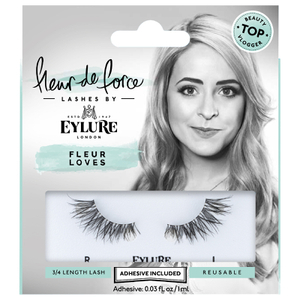 Explore and get creative with this fantastic range of false lashes.